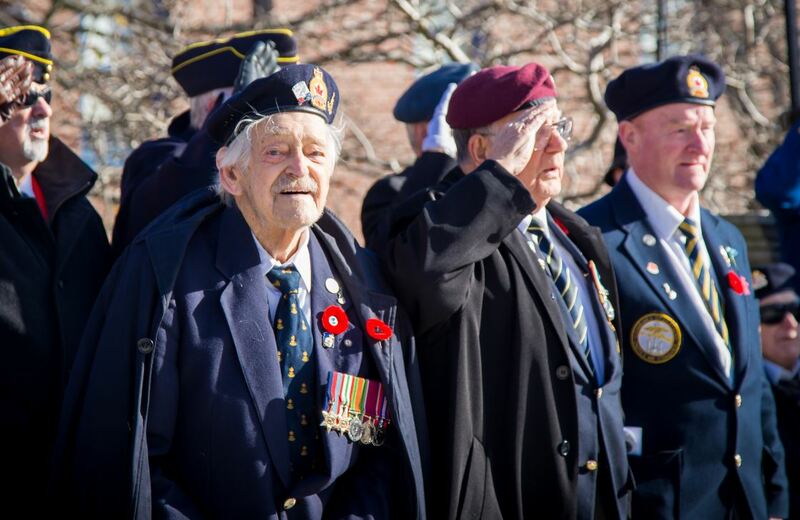 Gunner Leo Knox, one of the last surviving members of the storied 166th(Newfoundland) Field Regiment, Royal Artillery has passed away at the age of 93, today he would have celebrated his 94th birthday. 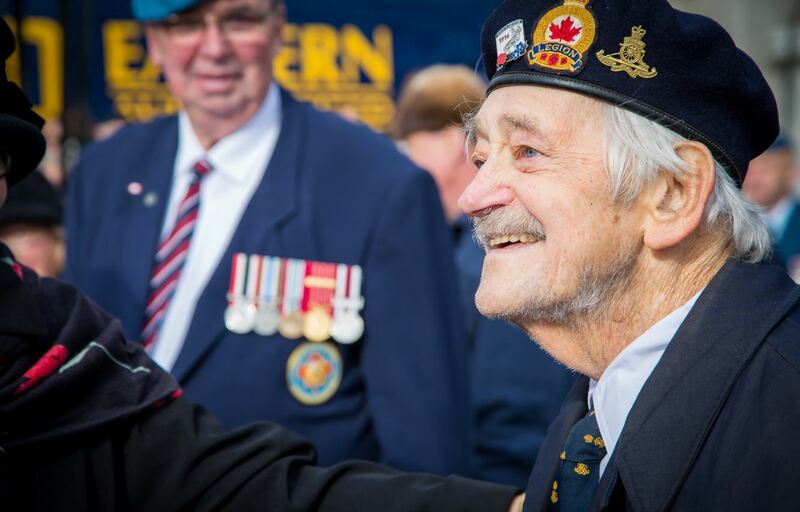 Leo enlisted with the 166th as a teenager and joined the fabled unit in Italy in 1944. 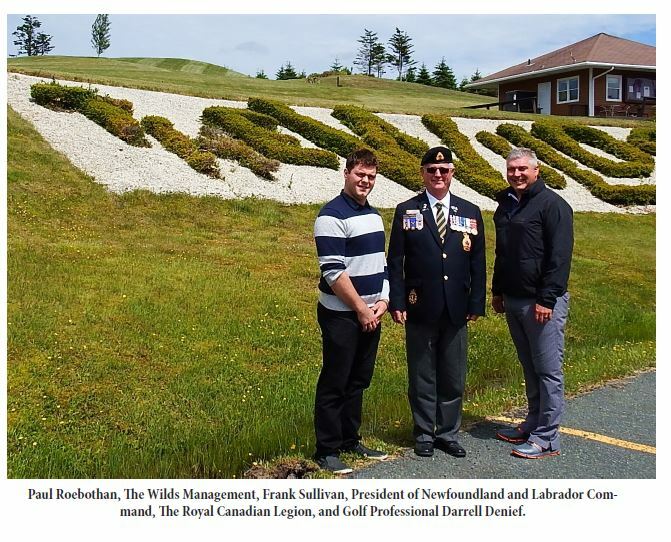 He later joined the St. John’s Fire Department where he served for 35 years and was instrumental in the development of the Fire Prevention Program. 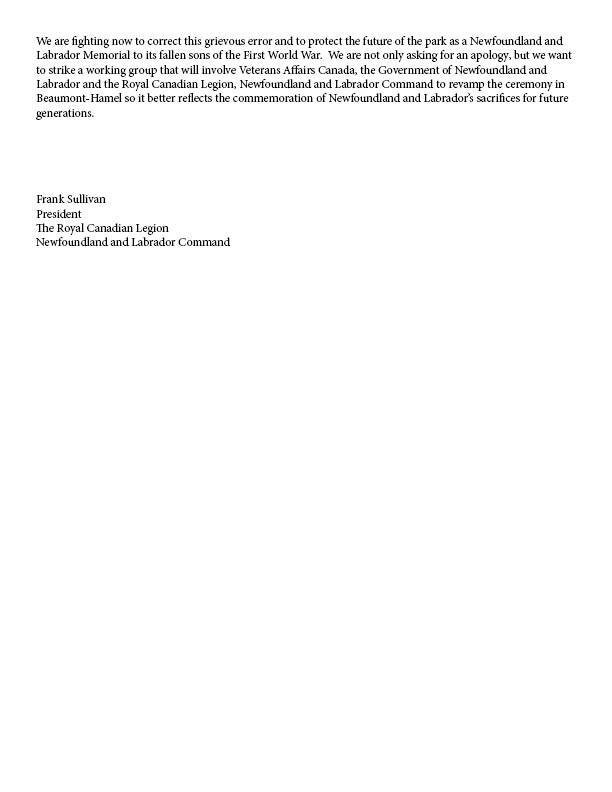 Leo was a familiar site at memorial services at the National War Memorial on July 1 and November 11 where he stood proudly in remembrance of his fallen comrades. 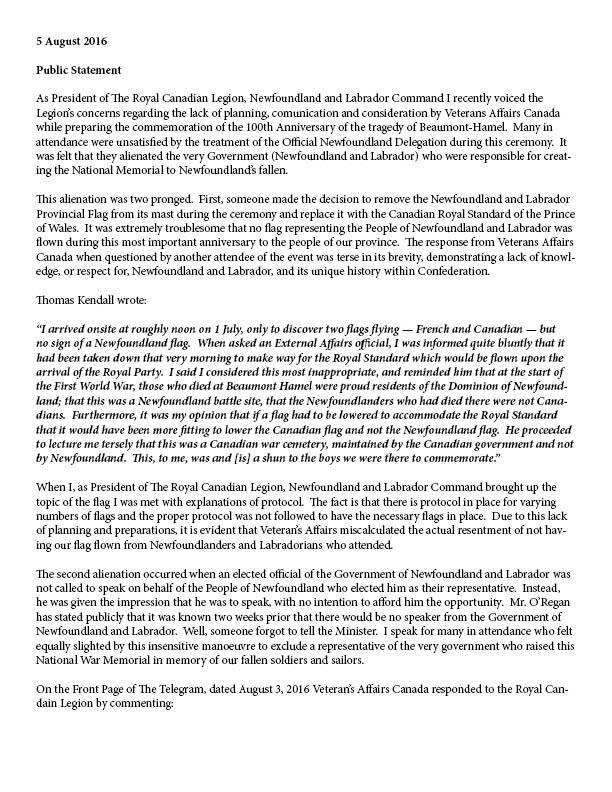 Leo was an active member of the 166th Regimental Association and proudly carried the Regimental Colours to the Basilica to have them blessed. 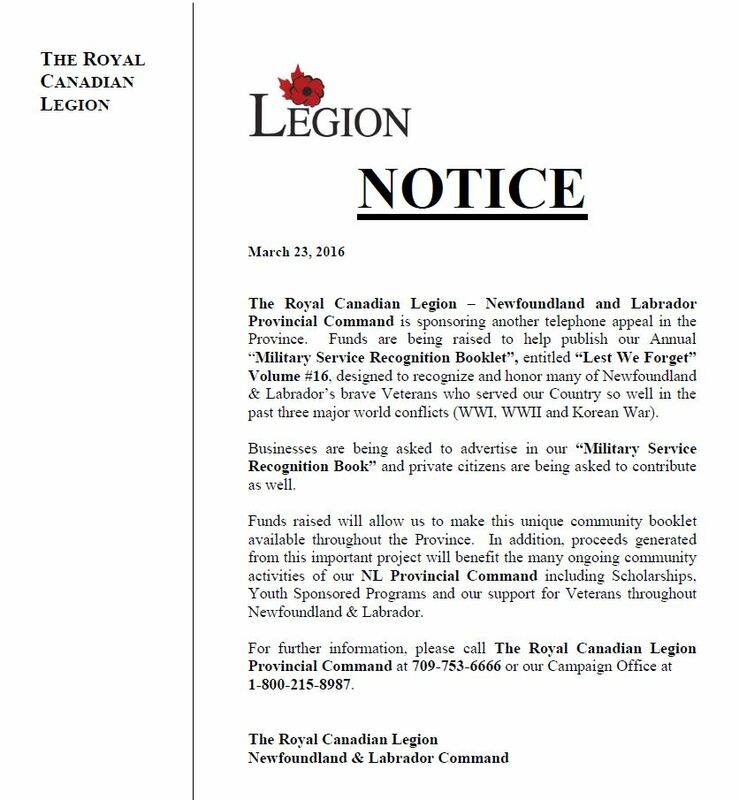 He had been a member of the Royal Canadian Legion for 71 years. 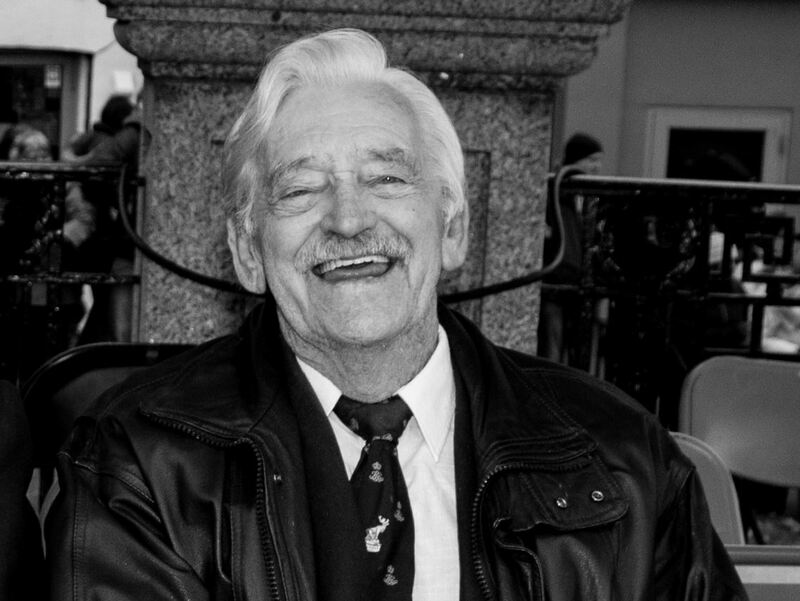 Leo will be fondly remembered as a hero and a gentleman. 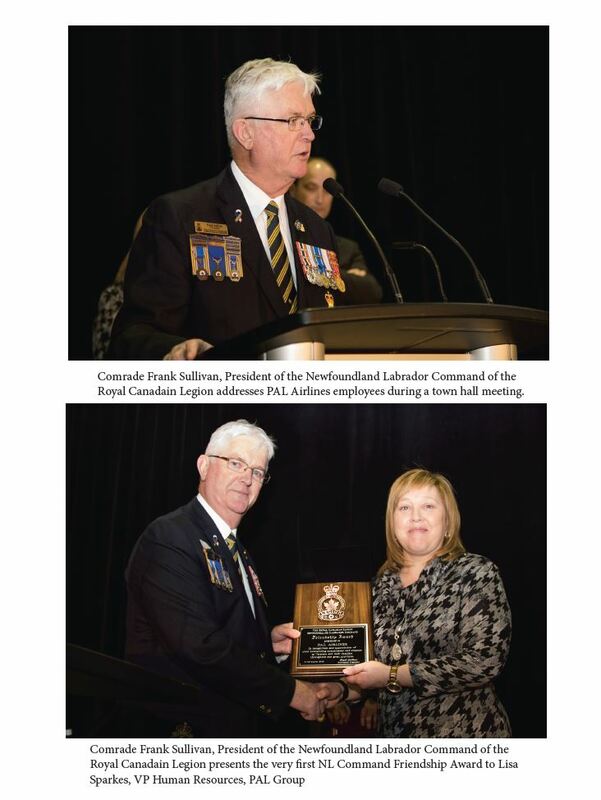 Comrade Frank Sullivan, President of the Newfoundland Labrador Command of the Royal Canadian Legion presented PAL Airlines with two prestigious Friendship Awards. 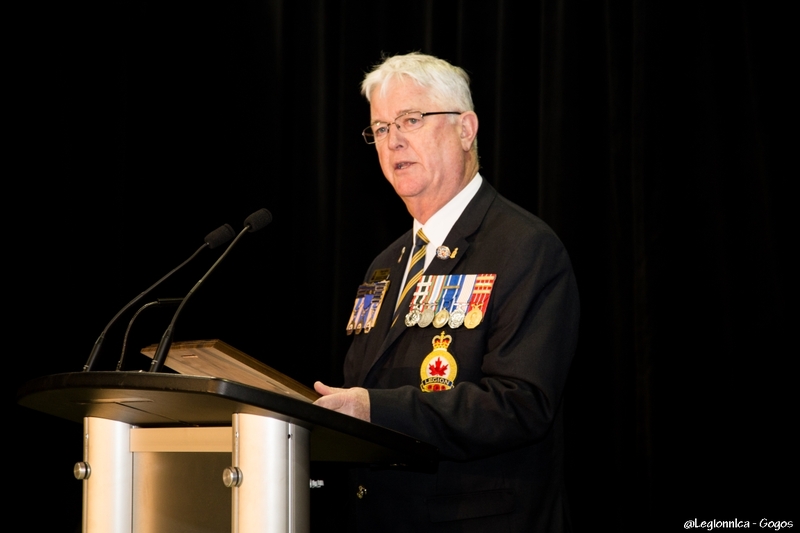 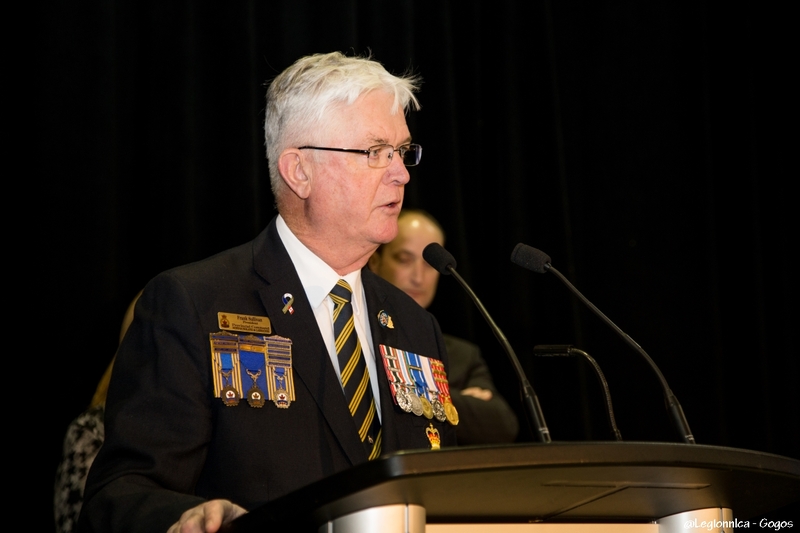 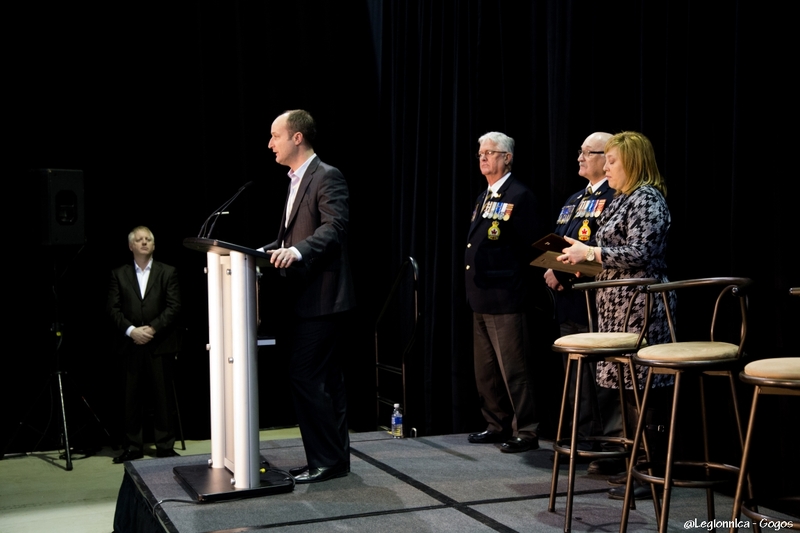 The Friendship Award is intended to honour and recognize individuals and organizations who have rendered assistance, service or operation to the Legion beyond that which could normally be anticipated or expected. 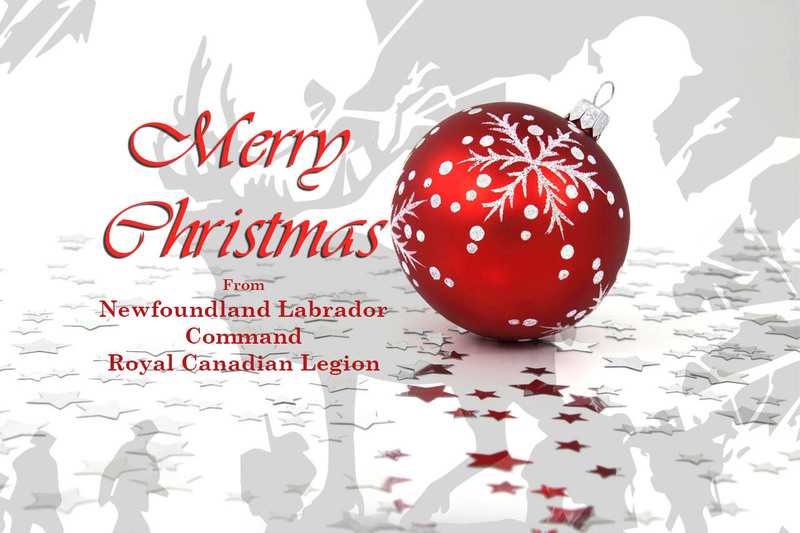 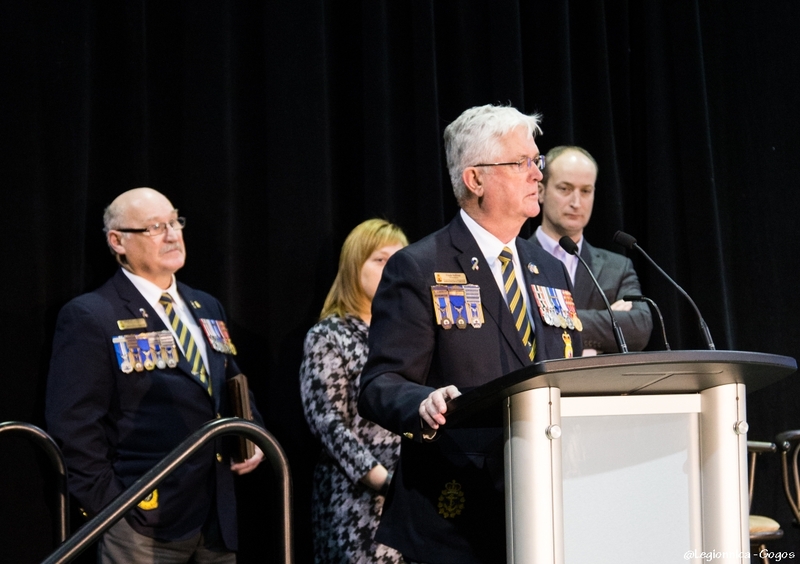 The award is bestowed upon organizations, other than the Legion, including other Veteran’s organizations, groups and service clubs within the community and individuals. 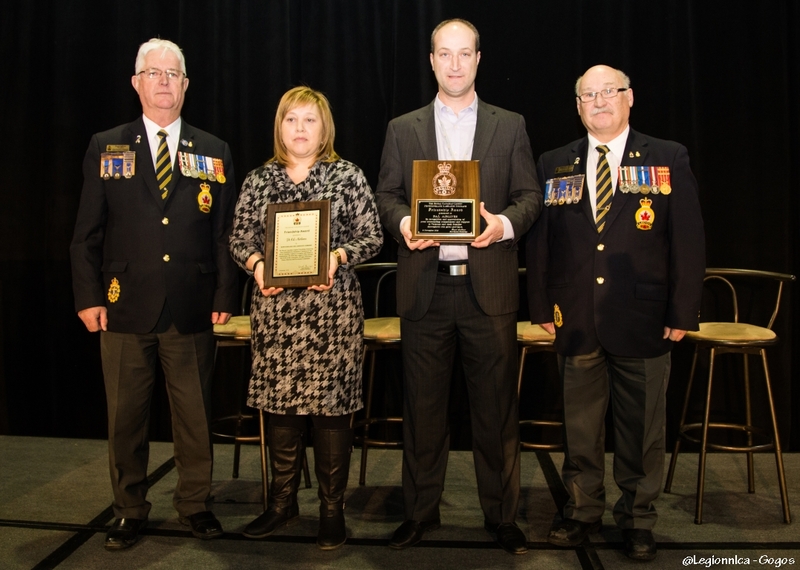 PAL Airlines has been recognized for their outstanding contribution in support of Veterans and Veteran’s based initiatives over the past year. 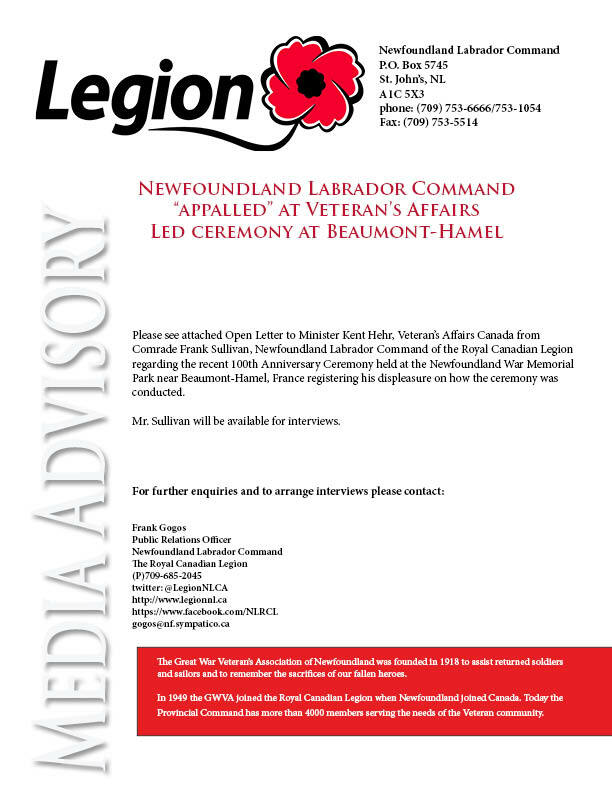 Comrade Sullivan presented two plaques: one from the Newfoundland Labrador Command and the other from the Dominion Command in Ottawa in recognition of PAL Airlines support of Veterans by offering free flights to Veterans and their families who wished to attend the 100th Anniversary of Beaumont-Hamel commemorations in St. John’s, recognizing Newfoundland and Labrador’s Memorial Day remembrance flower, the Forget Me Not, by having them displayed on their commercial aircraft and continuing to offer 20% discount to all serving and former members of the military in recognition of their service to their country. 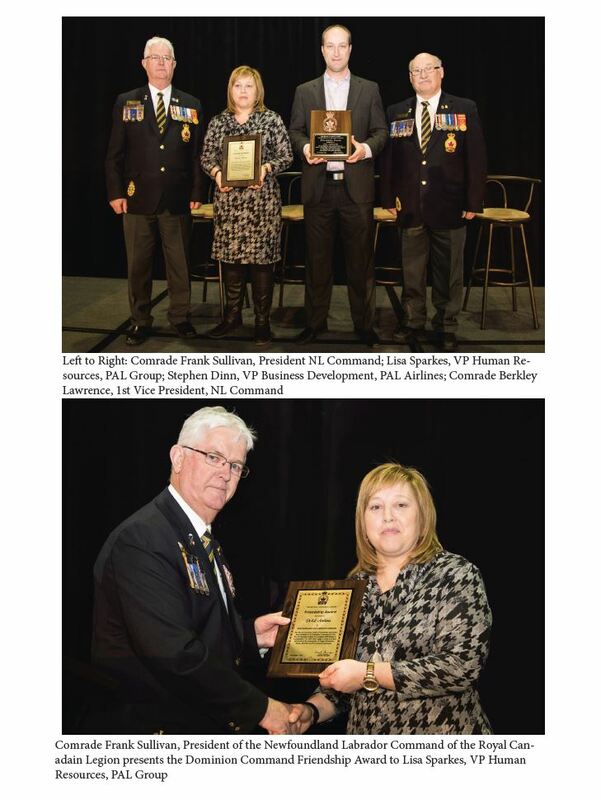 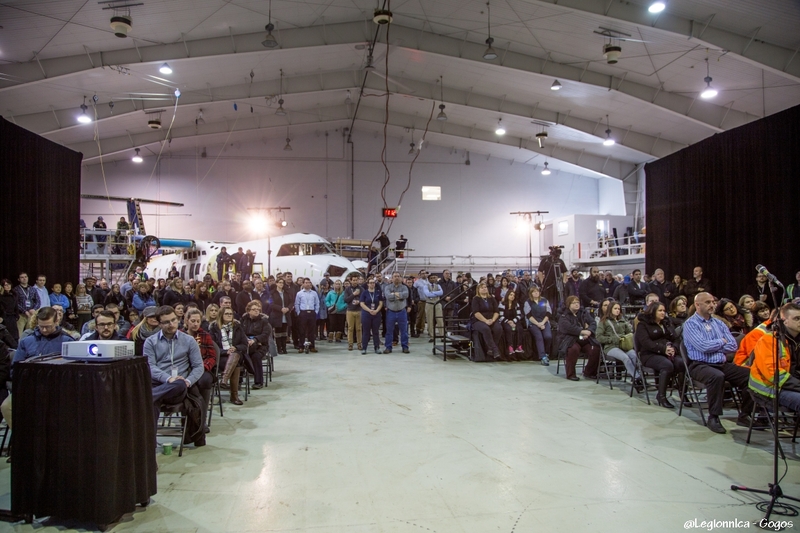 PAL Airlines is the first company in Newfoundland and Labrador to receive the Newfoundland Labrador Command Friendship Award. 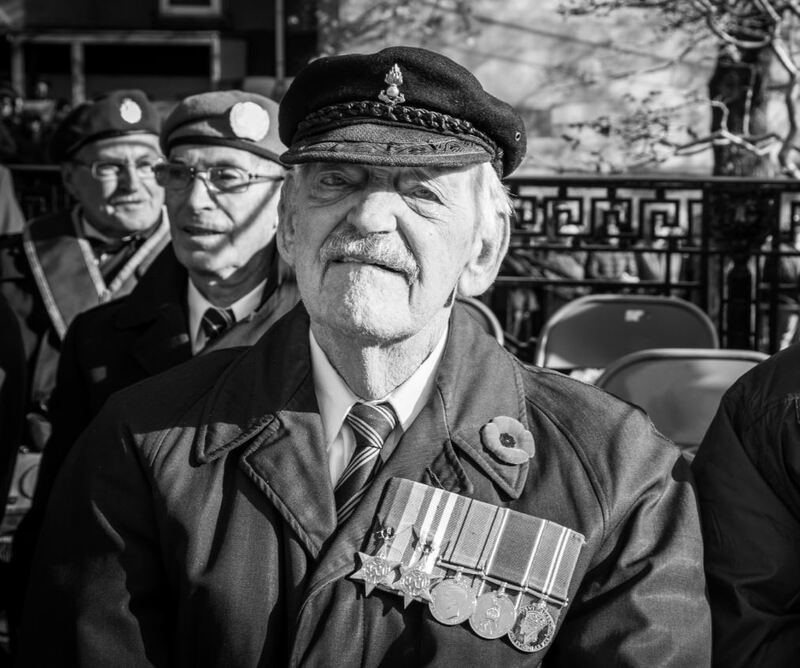 The Poppy season is fast approaching. 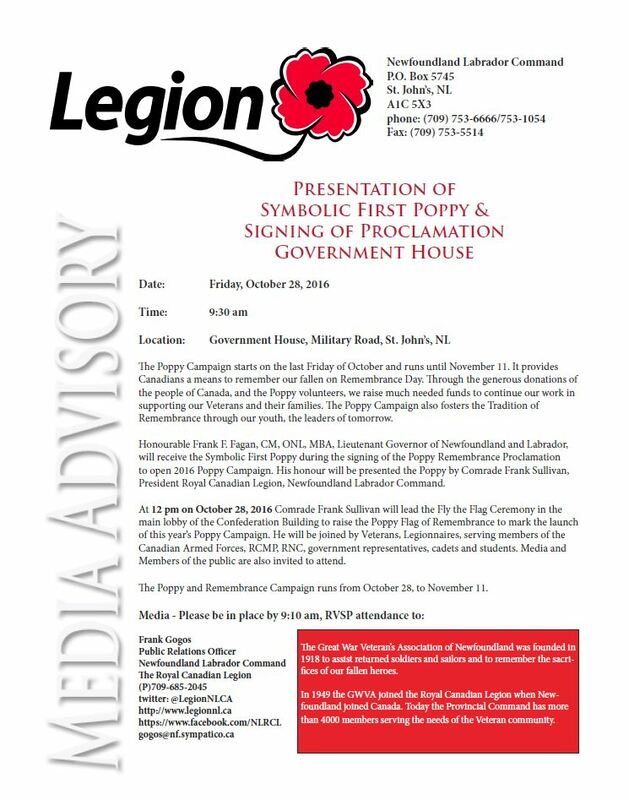 This Friday Comrade Frank Sullivan will present the first ceremonial Poppy to His Honour Lt Gov Frank Sullivan. 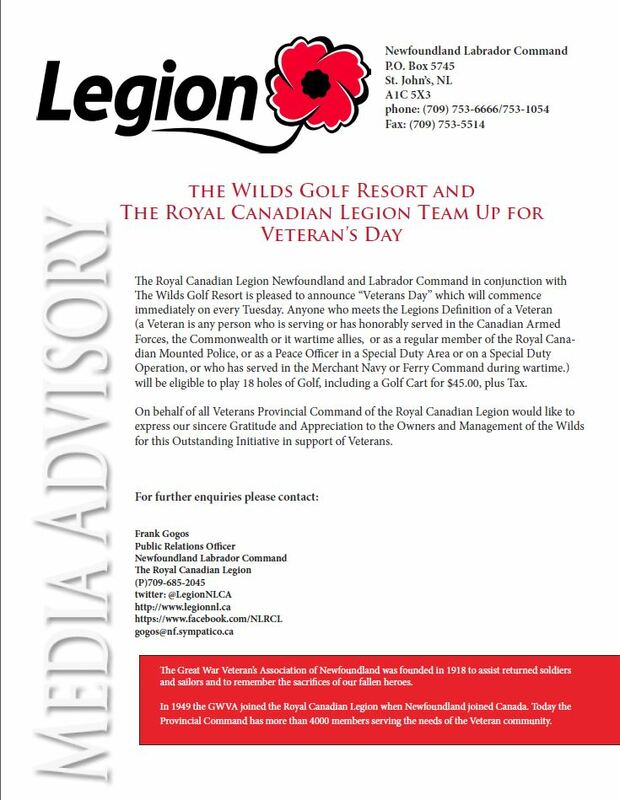 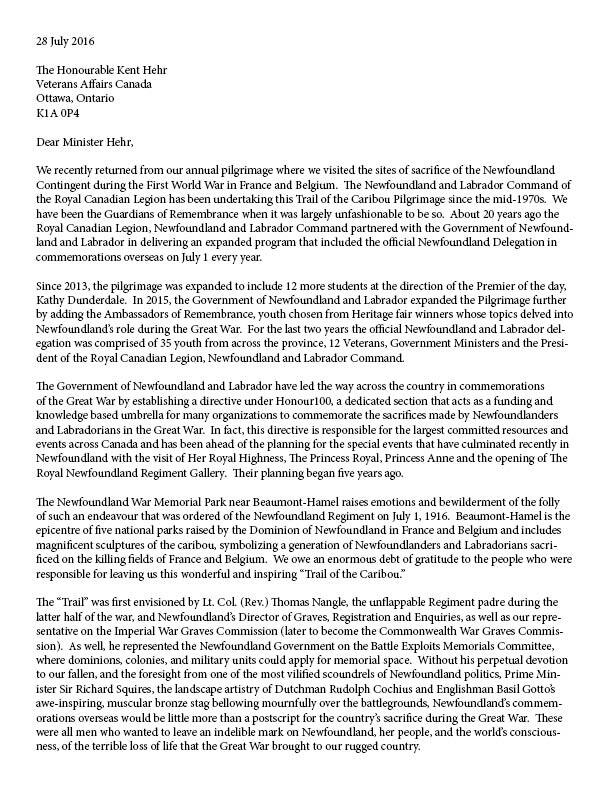 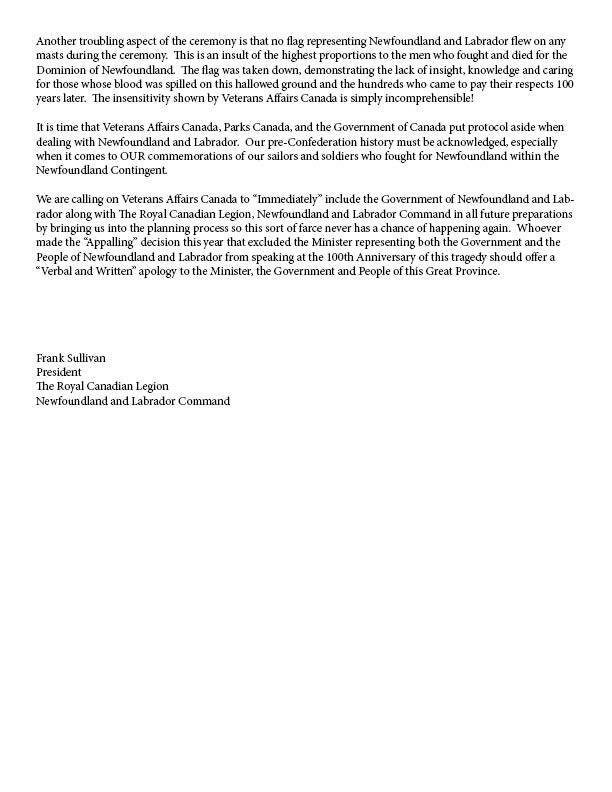 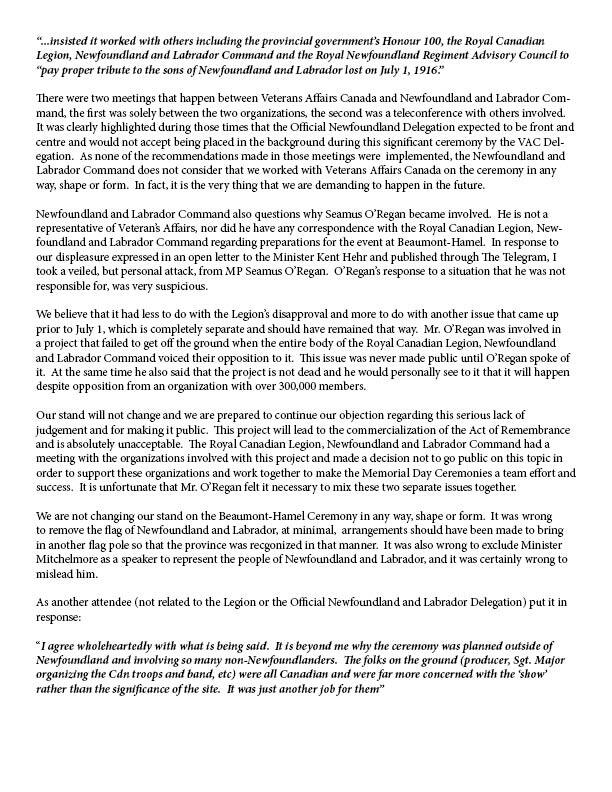 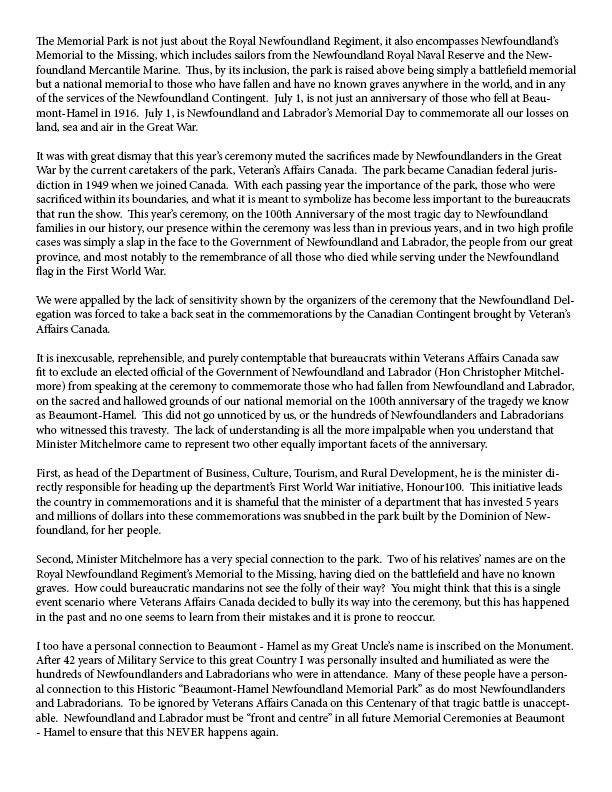 It will be followed by the Fly the Flag Ceremony at Confederation building at 12pm. 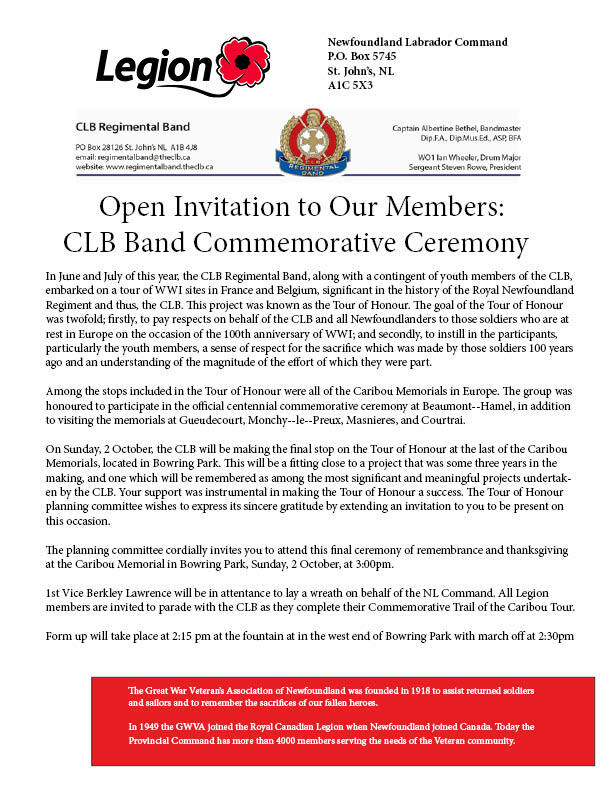 This event is open to the public. 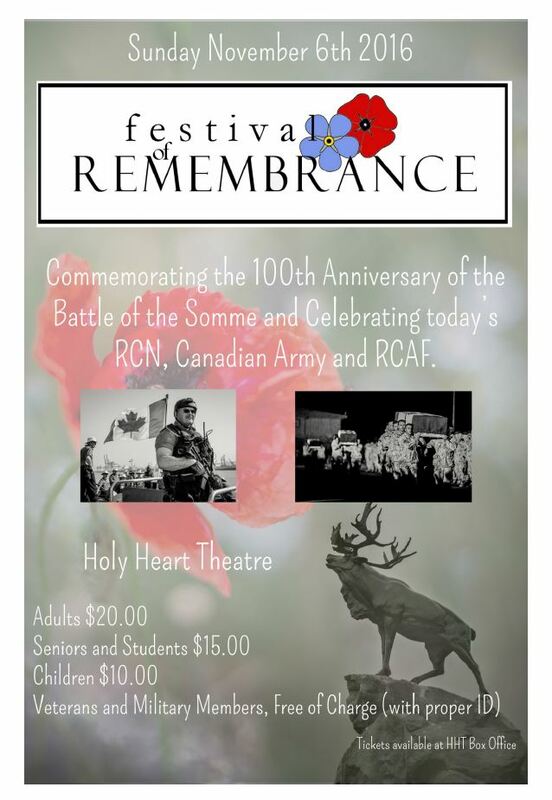 Come out and show your support.